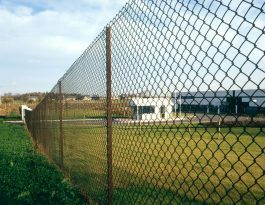 Protect and secure your premises with Procter Contracts. 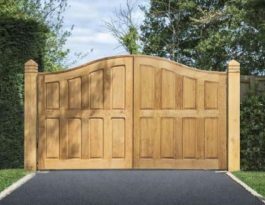 Procter Contracts is part of Procter Bros Ltd. a family owned business with more than 100 years of experience in designing, manufacturing and installing high-quality fencing and gates throughout the UK. 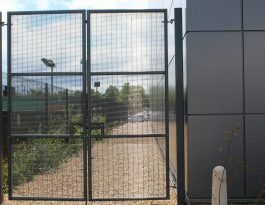 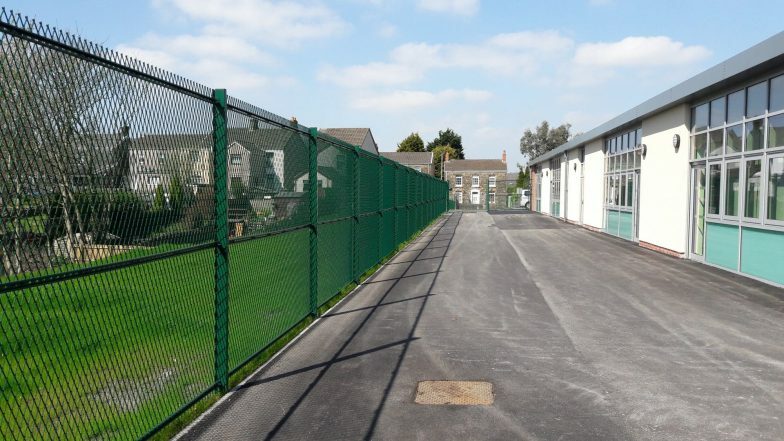 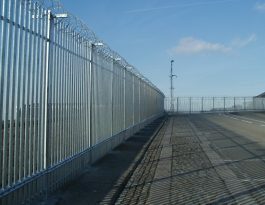 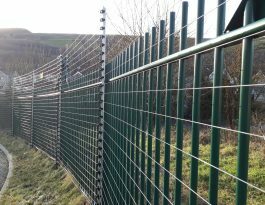 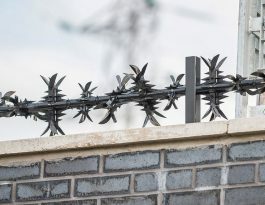 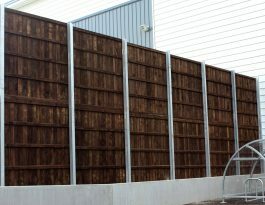 We are able to offer a comprehensive range of products from simple boundary fencing to complex high-security perimeter fencing including alarm systems, electric fence and all types of manual or automatic gates. 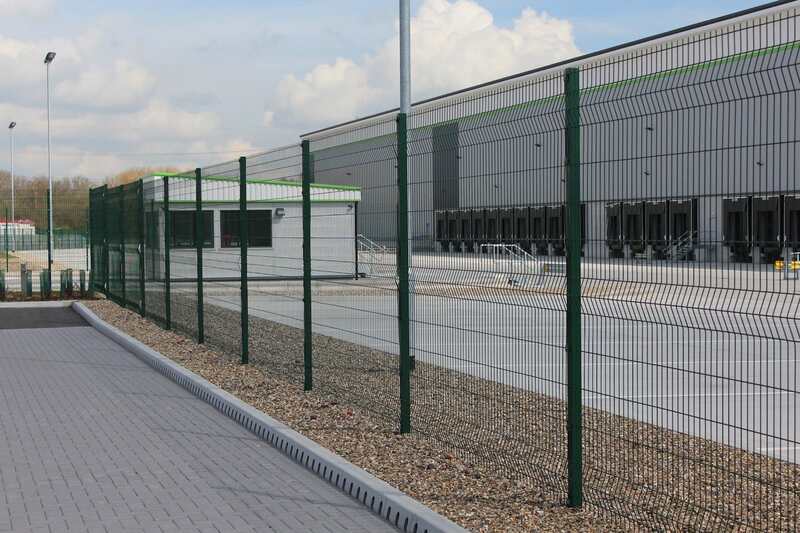 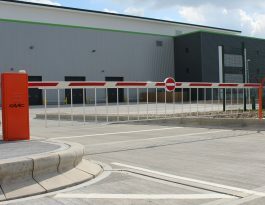 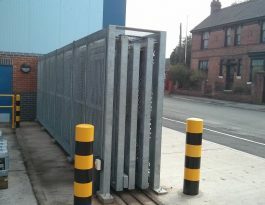 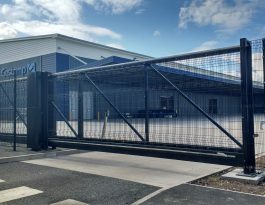 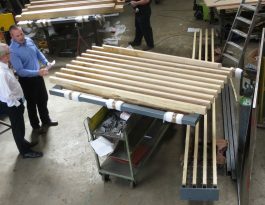 As well as our extensive range of standard products Procter’s in-house design and manufacturing facilities mean we are just as able to supply bespoke steel fencing and railings and gates. 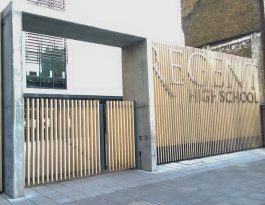 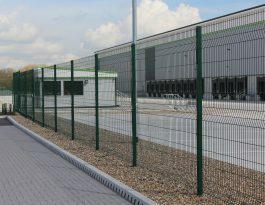 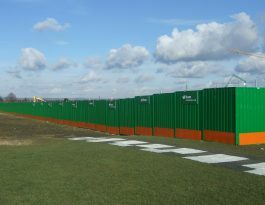 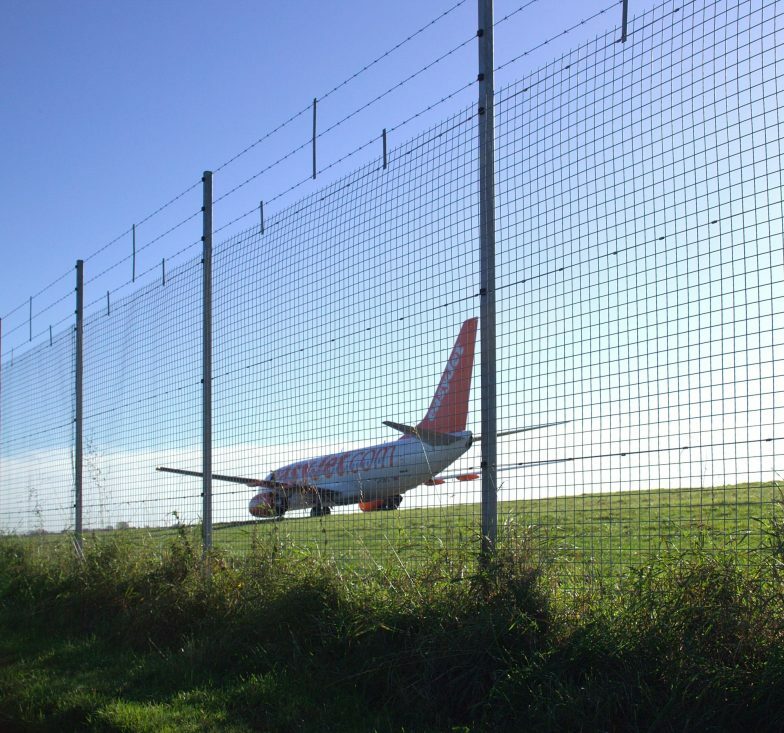 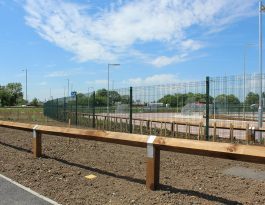 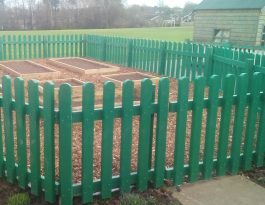 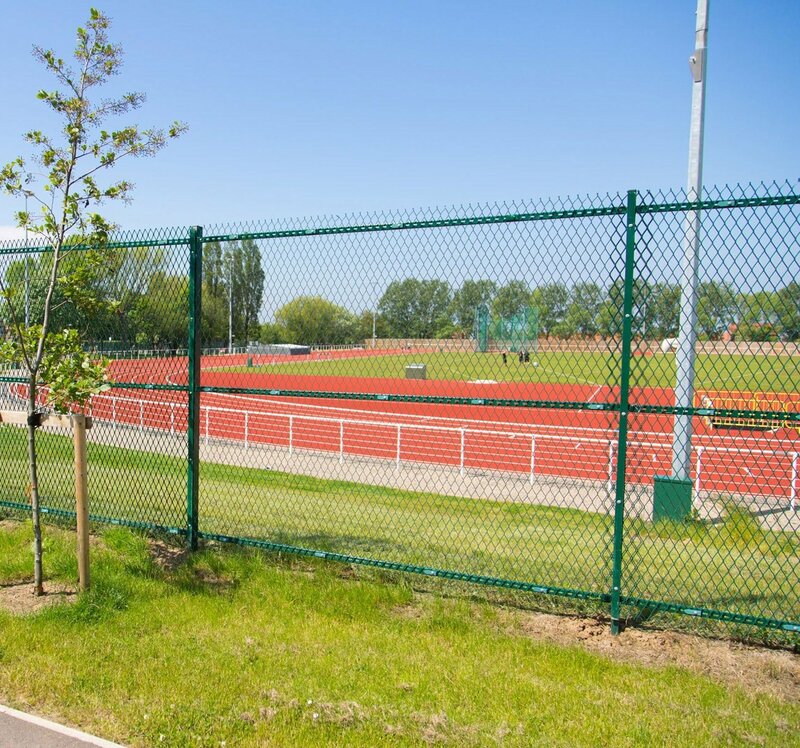 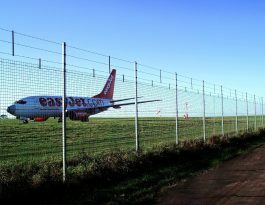 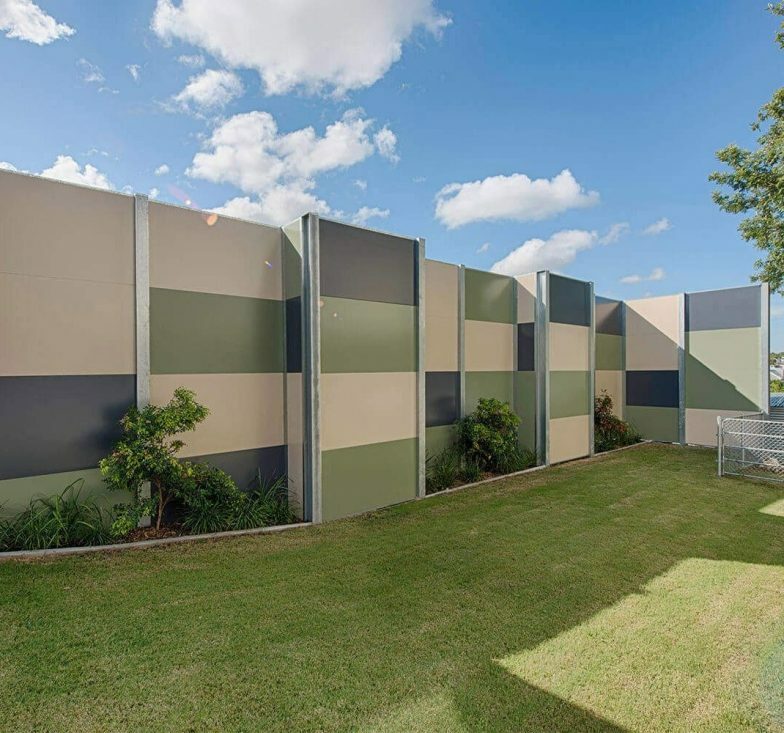 Projects successfully completed are as diverse as fencing for airports, sports grounds, schools, prisons, data centres, retail outlets. 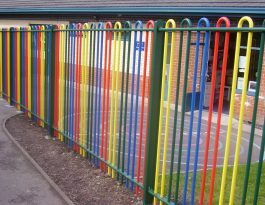 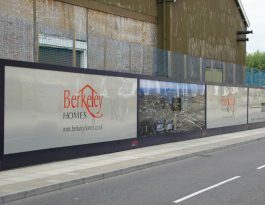 With over 100 years’ experience, we are committed to value and quality, without compromise. 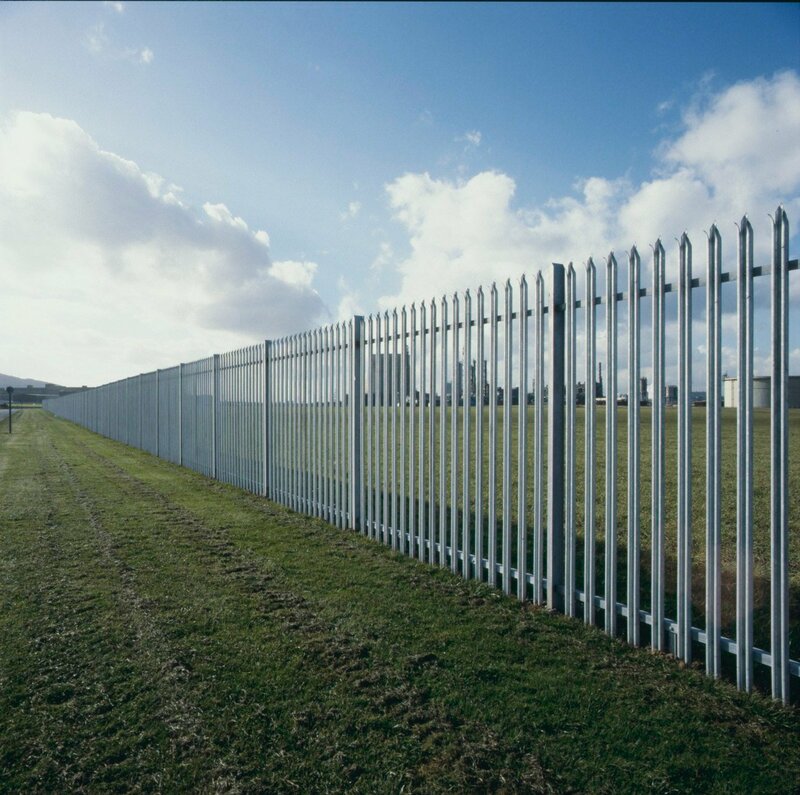 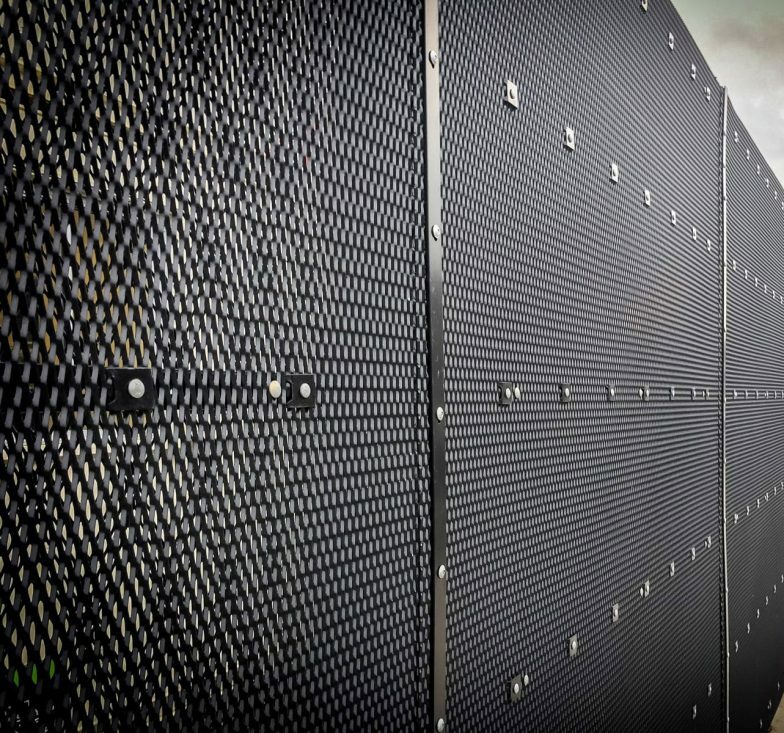 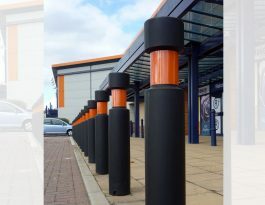 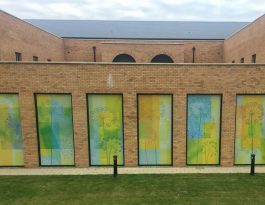 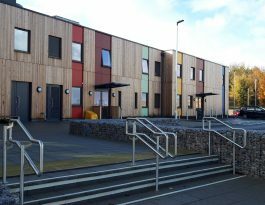 Procter Contracts is one of the UK’s leading specialist manufacturers, suppliers and installers of fencing, gates, street furniture and complementary high-security perimeter solutions.